Modern Sky quickly signed Song to a record deal, releasing 2013’s Anhe Bridge North named for the part of Beijing where the 29-year-old grew up. 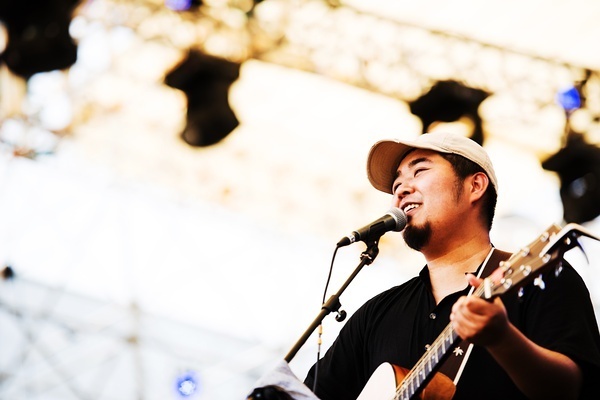 Dongye started his “Hundred City Tour” where he also played in Taiwan TICC for great success. It was so-called a“Song Dongye Phenomenon”in Taiwan. In 2015, Song Dongye toured the US for the first time, performing in New York City, Los Angeles, and Seattle. 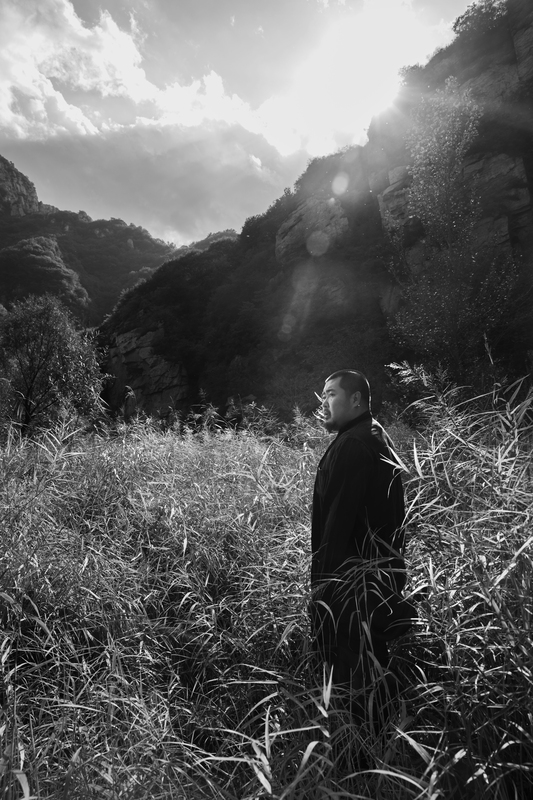 A self-taught musician and writer, he writes what he thinks, plays what he hears, with sounds that extend beyond the typical indie-folk palette, into the timbral riches of China’s traditional instruments. 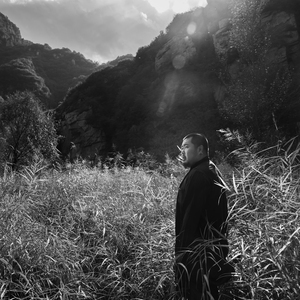 The erhu and yangchin may pop up between strums of guitar, and scenes specific to Beijing life (the Anheqiao Bridge North neighborhood of his boyhood) intertwine with universal feelings and experiences. Song could never have known that a long conversation with a close female friend, the Ms. Dong of his song, would spark a life-changing turn of events. At the moment he distilled the wide-ranging, heartfelt philosophical tete-a-tete, he was facing one of the toughest times of his young life. He was destitute and heartbroken at the loss of his beloved grandmother. She had encouraged him from a young age, buying him his first guitar and offering him affection and inspiration to pursue his musical dreams. Her loss, however, pushed him to quit his job and dedicate himself to music. It was no easy road. “I was at my lowest. I had no money, I could barely afford to feed myself,” Song recalled in an interview with CRI English. “In those days, I turned night into day. I got up regardless of the time and just played my guitar. I wrote the song in May of last year and, in August, I got a call from the Modern Sky music company, which I couldn't believe." The indie label’s interest was justified: “Ms. Dong” swept the nation. A contestant on a televised talent show had chosen “Ms. Dong” to sing. 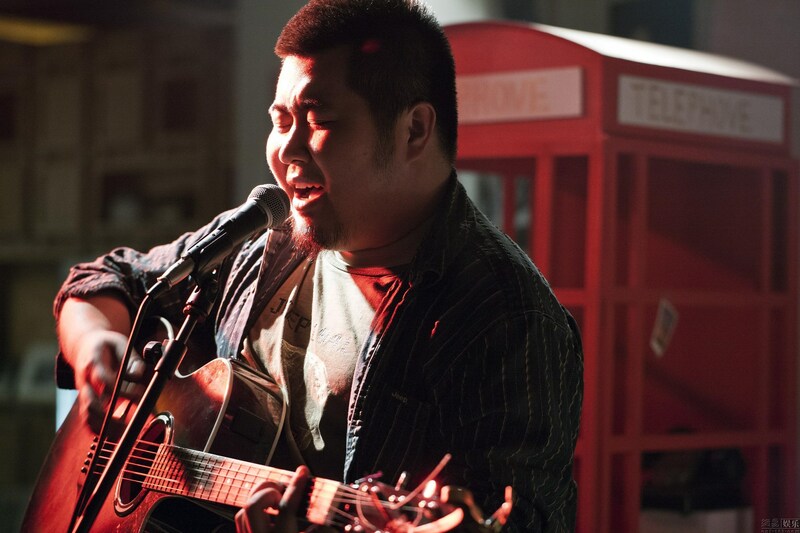 Song began to hear his song everywhere, even from the lips of subway buskers. Within the space of a few months, Song went from starving artist to signed musician. 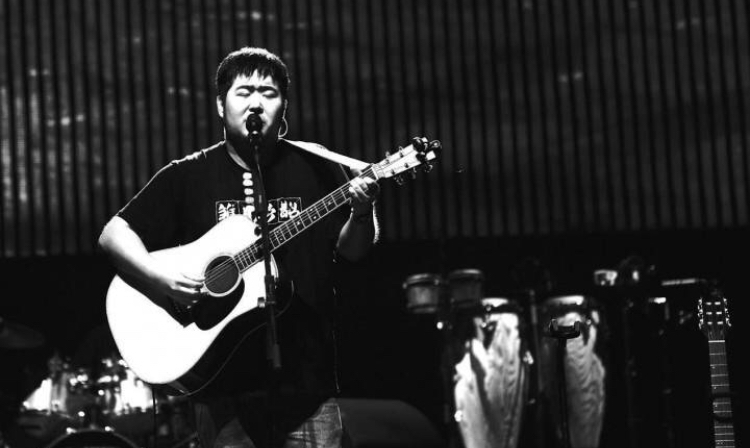 Though he’s continued to develop as a composer and performer since, releasing his first full-length album and touring extensively, Song Dongye’s sound has remained clean and spare, his lyrics raw and charged. 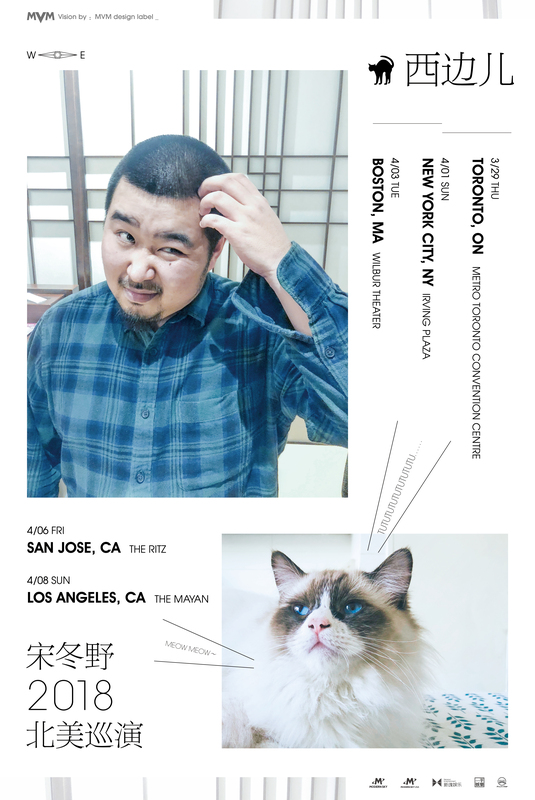 The intense vulnerability and unflinching honesty has won him a passionate following among young Chinese speakers worldwide, though Song has stayed modest in the face of fame. 04/03/2018, Boston, MA, The Wilbur, 8:30 p.m.